Penelope (Lo) throws herself into solving the murder of a stripper she didn't know named Sapphire after she learns that she narrowly escaped the bullet that killed her. 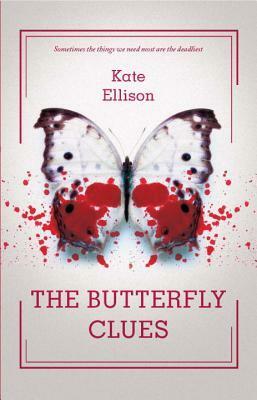 She becomes obsessed with finding Sapphire's killer when she stumbles upon some of her personal belongings, a jeweled butterfly, at flea market she frequents. Lo frequents Neverland, the place of the shooting and no place for an innocent teenaged-girl to be, and before long, she befriends a boy, Flynt, who decides to help Lo find the killer. Lo ignores all of the warnings (dead cat on front porch, anyone?) to stop searching for clues, but Lo doesn't stop. Instead, she risks everything - school, her relationship with her parents, and even her own life - to solve the crime. I appreciate that Lo isn't a perfect character. For me, she is the best part of this book. To say that she has issues would be an understatement. Lo suffers from OCD, is a hoarder, and her anxiety is at an all time high if she does not perform certain rituals - tapping, turning, saying certain words in a certain sequence, stealing, etc. Lo is beyond quirky, she is a sick girl. Ever since her brothers death the year prior, Lo's condition has worsened. Too bad no one in her family notices. Her mother is in a constant daze from popping pills, her own coping mechanism, and her father has immersed himself in his work to escape. Lo is literally all alone and the only way she knows how to get by is to tap tap tap, banana. Literally. The mystery behind the murder of Sapphire has a few twists and turns. Flynt, Lo's Neverland friend, keeps secrets and just when you think the boy has come clean, a new truth is unveiled. I had a hard time deciding if I liked Flynt or not. He seemed to care for Lo one minute and the next he would go and ruin everything. I used to know a few boys in my life like that so I think it all falls in line with being a teenager. Even though we never meet Sapphire, I feel like we got to know her pretty well....considering. Through journals and even Lo's concern for her, we see that she was different from the other teenagers in Neverland. I loved the relationship between Lo and her deceased brother Oren. We also get to know him well through Lo. We hear a lot of her inner dialogue because she is often alone and even more often wrestling with her obsessive thoughts. We get little snippets of who her brother used to be and I wanted more every time I learned something new about him. Although the ending is a bit predictable as far as the murder mystery goes, the ending for Lo herself is not. After the crime is solved, Lo doesn't wake up miraculously healed without the need for her rituals and ticks. Those tendencies are still there and frankly, possibly always will be. Lo's father is more willing to accept Lo for who she is. I love that Lo wasn't "fixed" and everything turned out unrealistically perfect. Lo's life is like anyone else's life - flawed. There are a few curse words, references to sexual behavior, and brief talks of drug use. Because of the gentlemen's club setting and other gruesome scenes, I recommend this for 15+. Good mystery with real characters and a great not so perfect ending! 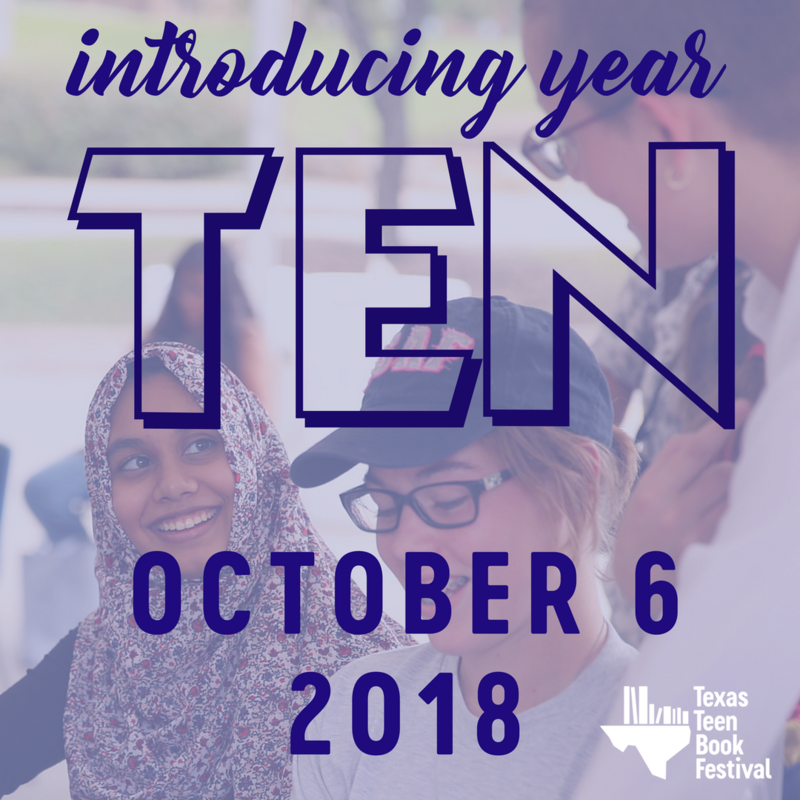 Ellison will be coming to the Texas Library Association this year! Join us in April!